Mahsa Javid is the Executive Director of the Lawyers' Committee for Cultural Heritage Preservation. She is also a Major Gifts Officer at the George Washington University Museum and the Textile Museum. She holds a Master’s in arts management from George Mason University, and a Bachelor’s in interior design from London Metropolitan University. 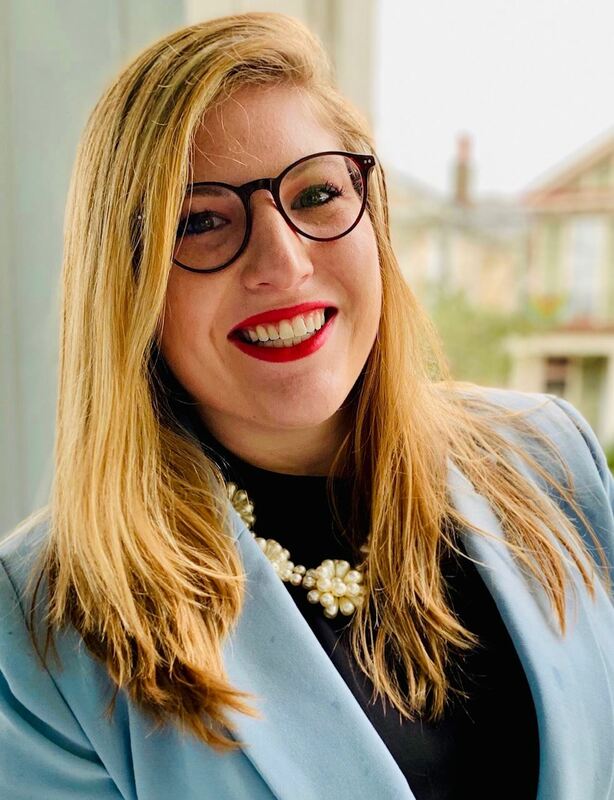 Kate is a Juris Doctor candidate at Tulane University Law School graduating in May 2019 with a certificate of specialization in Admiralty & Maritime law. At Tulane, Kate has served as the treasurer and secretary of the Tulane Entertainment and Art Law Society, the principal assistant editor for the Chinese Maritime Cases database, and as a Notes and Comments Editor for the Tulane Maritime Law Journal. Kate received a bachelor’s degree in Classical Archeology and Art History with a minor in Museum Studies from Florida State University, where she participated in the archeological excavation at Cetamura del Chianti. Kate developed an interest of historic preservation while interning for the Florida Department of State, Bureau of Historic Preservation as an undergraduate, she has since worked as a consultant on several National Register of Historic Places nominations and updates through out the state of Alabama. Thanks to living in New Orleans and academic exposure to maritime law, Kate’s love of historic preservation and archeology has evolved to include a desire to adapt the commercial aspects of the maritime industry to prevent the illicit import and export of cultural objects. To this end, Kate attended the Tulane-Siena Institute for International Law – Cultural Heritage and the Arts, worked as a research intern for the Antiquities Coalition, a law clerk for the Louisiana Office of the Attorney General in Lands and Natural Resources, where she worked primarily with cemetery and archaeology. Additionally, Kate works as a legal extern for the New Orleans field office of Immigration and Customs Enforcement. 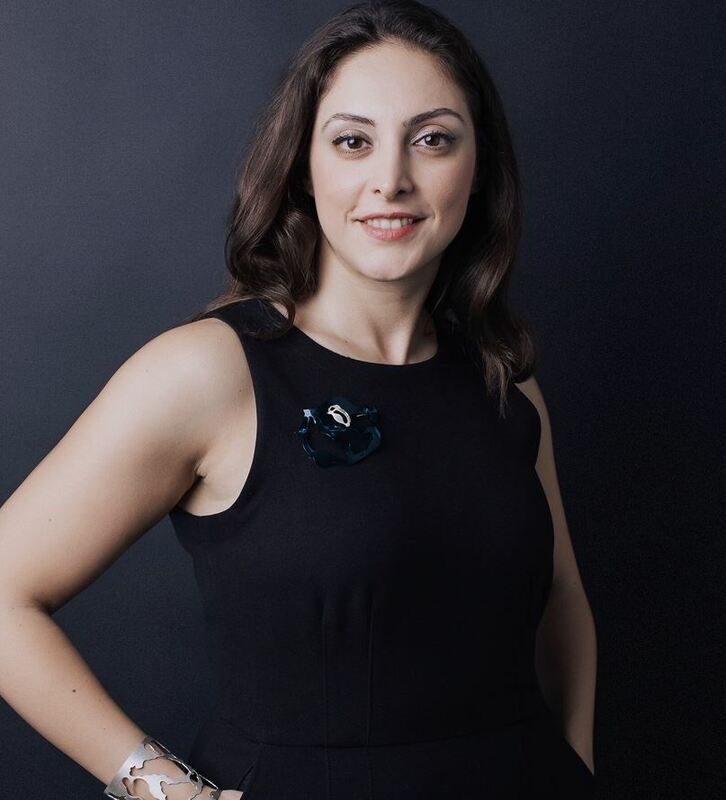 Joy Naifeh is a soon-to-be graduate of the University of Maine School of Law, where she was research assistant to the Dean and a member of the school’s Jessup International Law Moot Court team, among other things. Joy received bachelor’s degrees in History and Anthropology from the University of Tennessee, Knoxville, and a Master’s Degree in Historic Preservation Planning from Cornell University. 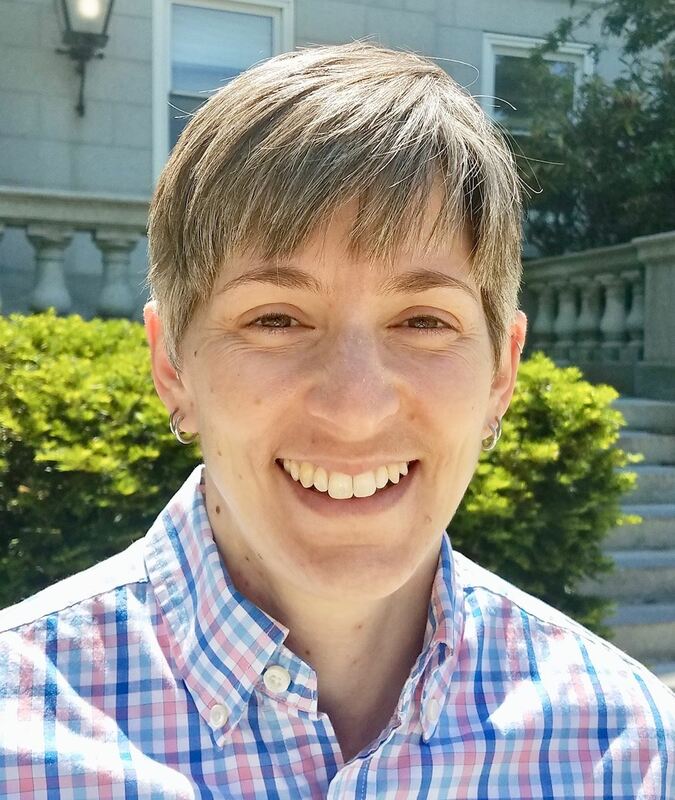 Joy entered law school to facilitate a career shift from the preservation of individual homes and landscapes to a wider involvement in the protection of our built environment and other facets of cultural heritage. To this end she attended the Tulane-Siena Institute for International Law, Cultural Heritage & the Arts, spent a semester studying at DePaul University College of Law’s Center for Art, Museum & Cultural Heritage Law during which she externed with the Chicago History Museum, and she currently serves on the board of directors of a small house museum. Hsiao-Han Wang is a recent J.D. graduate from University of Richmond School of Law. Hsiao-Han also received Intellectual Property Certificate and ABA-Bloomberg BNA Award for Excellence in the Study of Intellectual Property Law. 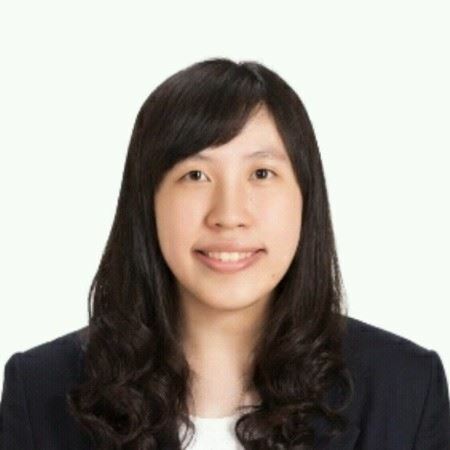 While in law school, Hsiao-Han served as one of the Articles Editors of Richmond Journal of Law and Technology and was a member of Student Intellectual Property Law Association. Hsiao-Han received her bachelor degree in Technology Application and Human Recourse Development as well as Performing Arts from National Taiwan Normal University. In addition to the mandatory coursework, Hsiao-Han also completed several courses related to literature and history. Throughout both of her undergraduate and law school study, Hsiao-Han has developed her interest in arts and cultural heritage law. Hsiao-Han has bilingual ability in both Chinese and English, additionally, her Japanese is conversationally fluent.